What does it take to become a stand up comedian? 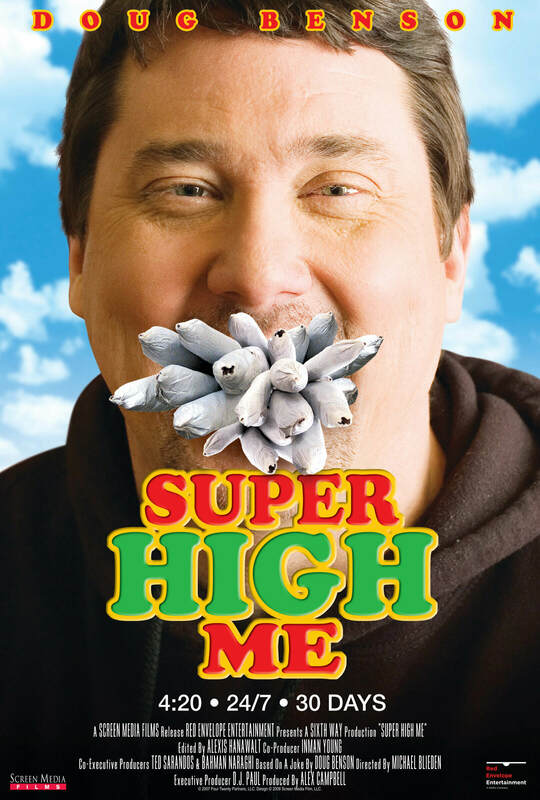 This documentary starts off as an insight into what it takes to be a stand-up comedian, but as the film develops it changes and morphs into something quite different and surprising. What happens to you when you stop following your dream? Narrator Ritch Shydner finds out. The machinations of stand-up comedy continue to fascinate me. Finding out about bits, turning them into chunks and then into a set is a wonderful insight into, at times, seemingly very spontaneous verbal musicianship. Like seeing the musical notes on the page and being able to understand them this film will enlighten you and entertain simultaneously. 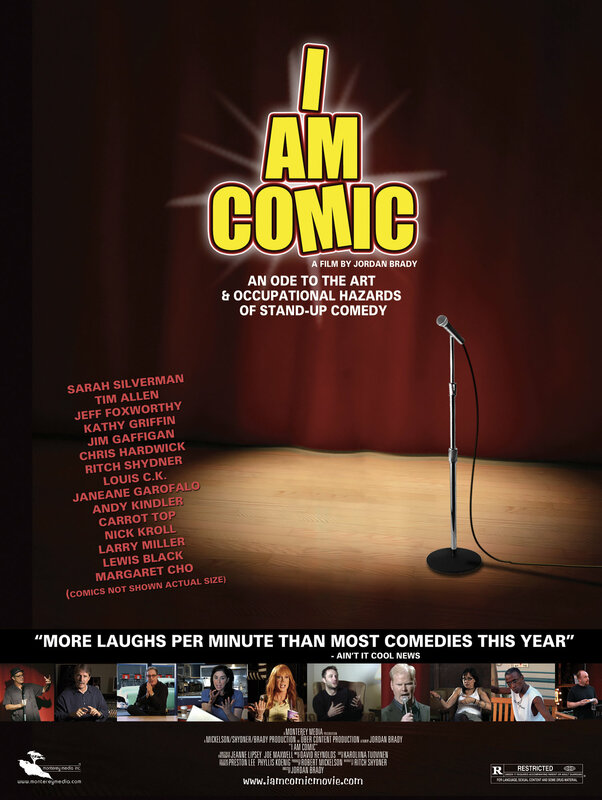 This interesting documentary takes you inside the minds and into the world of stand-up comedians. Featuring interviews with some of the greats from the world, Lewis Black, Roseanne Barr, Tim Allen, Tom Arnold, Margaret Cho, Louis C.K., Phyllis Diller and Sarah Silverman, this is a doc for all stand-up fans. Directed by Jordan Brady, this love-letter to the art-form is well worth a watch.